SPRAYER DESCRIPTION: A heavy duty sprayer, that will last a lifetime. 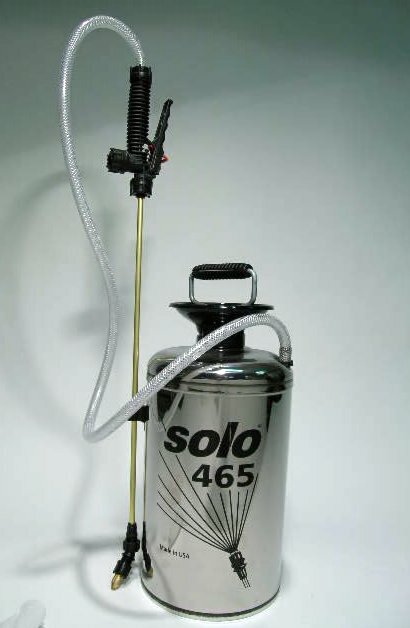 This sprayer has many features: a brass wand, wide funnel top for easy filling, adjustable nozzle, stainless steel tank, multiple tips, and a carry strap is standard. 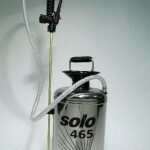 The valve and pump assembly, like all the Solo sprayers, are fully serviceable and easy to work with.